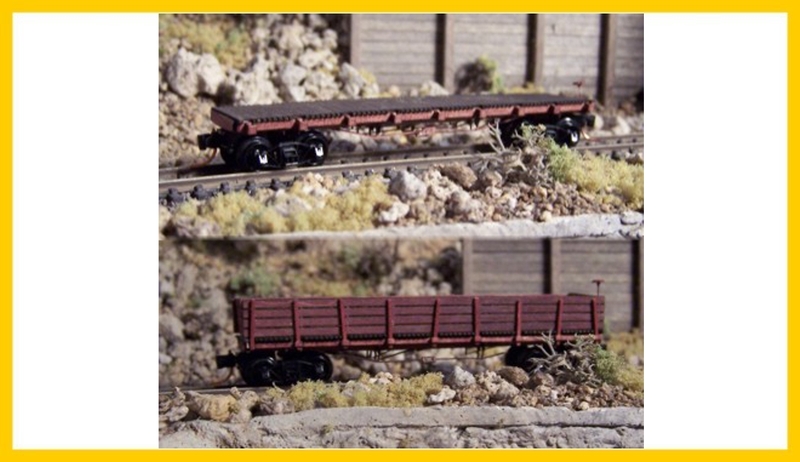 The kit has parts to make one flat car or gondola. The price is less trucks and couplers. It takes Micro trains trucks with short extension couplers.